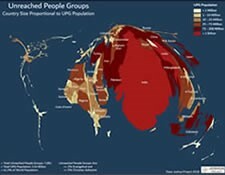 Unreached people groups with less than or equal to 0.1% Christian and likely no Kingdom movement. View cartogram maps where countries are sized proportional to specific data. 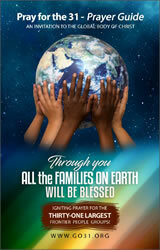 Join thousands around the world praying for the Unreached People of the Day. 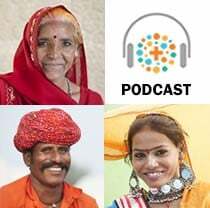 Subscribe to the Unreached of the Day podcast. 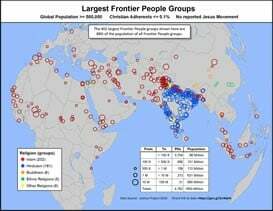 Prayer guide for the 31 largest Frontier Peoples. Get involved by taking and submitting people group photos and information to Joshua Project. 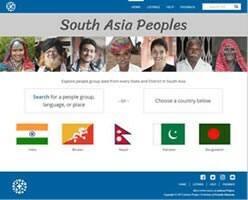 A website to view the peoples of India, Pakistan, Bangladesh, Nepal and Bhutan at the district level. Explore an interactive India district map for any people group in India.